Paperless animation is the most recent 2D animation process. 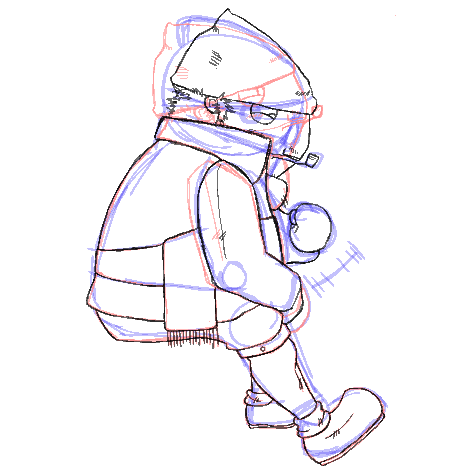 It consists of digitally drawing all of the images of an animation. It is similar to the traditional animation technique. This method is entirely digital; it does not involve any materials other than virtual tools. However, the animator still must draw each frame individually. Paperless animation requires the user to be familiar with digital graphic applications and be able to convert this traditional knowledge to a digital medium. This method of animation allows significant control over the drawings, a possibility for greater quality and an infinite number of complex poses and rotations for the animated characters and objects. 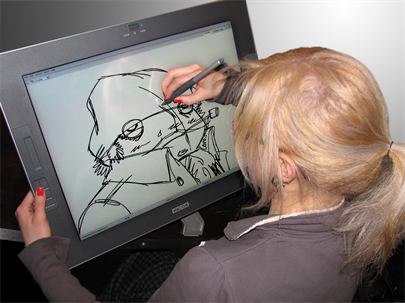 It also eliminates the paper used in traditional animation and gives you the opportunity to instantly see a line test. Paperless animation allows you to easily cut and paste parts of a drawing, undo actions in case of mistakes, and zoom in and out of drawings.